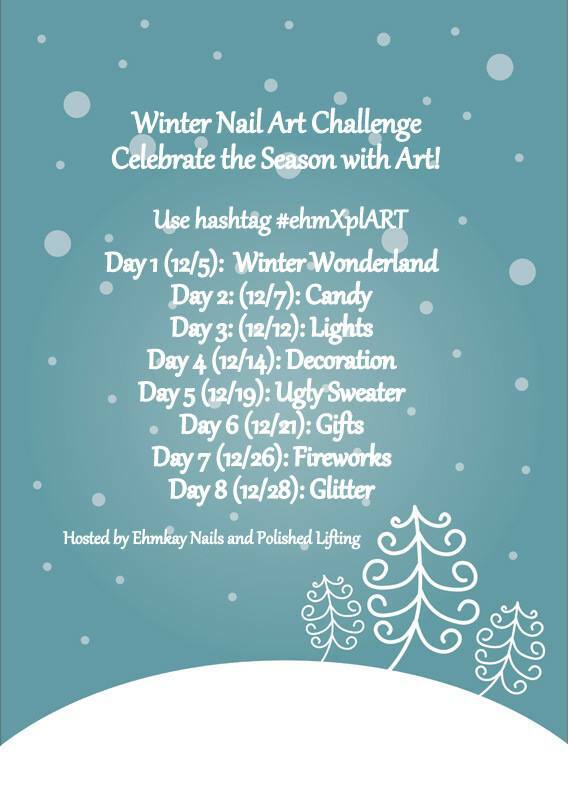 I am elated to announce that Michelle of Ehmkay Nails and I have teamed up for a winter themed nail art challenge! Everyone is welcome to join us for a fun and easy nail art challenge. This is a no pressure challenge open to all skill levels. We hope you will join us! 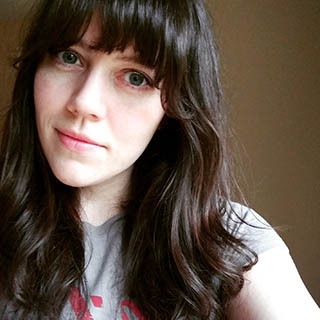 Today's look is snowflake based for the winter wonderland theme. When I think winter my immediate thought is snow, so this seemed like the perfect mani. For this look I skittled colors from the Morgan Taylor Thrill of the Chill winter 2017 collection. Immediately following that, I topped all of those off with a quick dry top coat to prep for nail vinlys. Once that had ample time to dry, I used holographic nail vinyls from Born Pretty Store to create snowflakes in My Main Freeze. While My Main Freeze was starting to set I lightly sprinkled Unicorn Mermaid Nail Glitter from Born Pretty Store over the top to give it that twinkling fresh snow look. As soon as that was complete, I used Yellow Stopper over my index finger so that I could burnish glitter into the index nail. If you enjoyed this post you might like Penguin Nail Art featuring Born Pretty Store and Winter Freehand featuring Bohemian Polish.